Maor Levi joins forces with one of the world’s most successful dance music imprints,Spinnin’ Records, to release his first official single of 2014, the sumptuous, prog-trance delight ‘Together’. Out on May 12th, ‘Together’ – at times supremely ethereal, at others thoroughly drenched in progressive drops and big beats – is Maor telling the story of love through the medium of dance music. 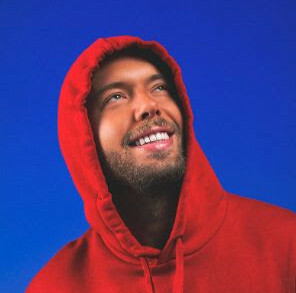 Filled with epic sweeps, delicate, goose-bump moments and positively driving percussion, Maor’s composition encapsulates those unforgettable, head-rushing, body-tingling experiences that go hand in hand when you finally find yourself ‘together’ with that perfect person. Last week SPRS released a 51 second teaser video on YouTube that has already clocked up over 75,000 hits; now fans will get a chance to listen to a much longer cut of the track onSoundCloud and indulge themselves further in Maor’s trademark blend of the divine and the driving. A young talent who is seeing more and more global recognition for his production work, visit facebook.com/MaorLeviOfficial for more information on upcoming international tour dates and music releases. 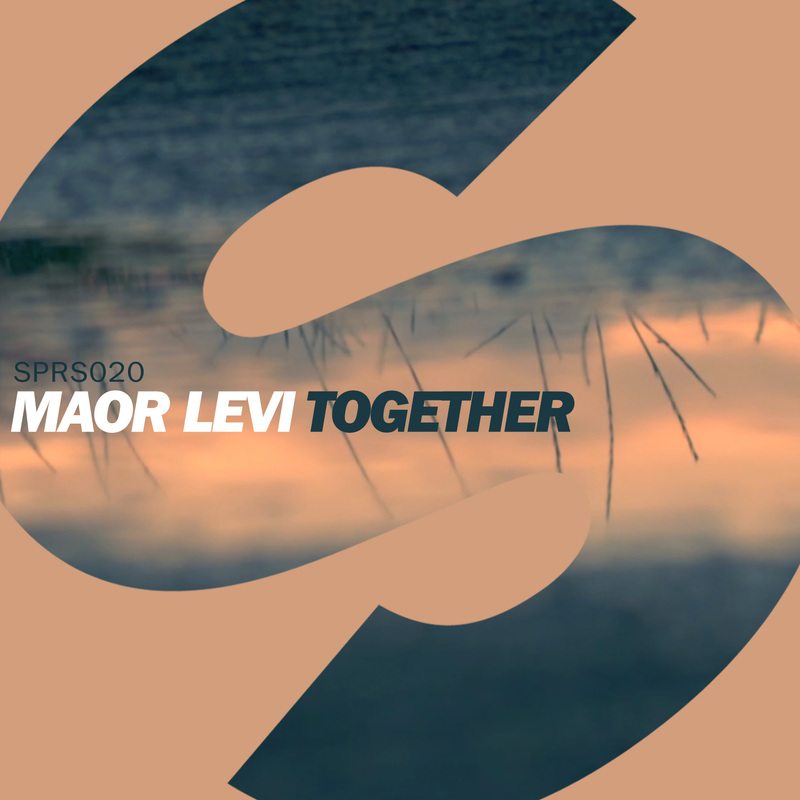 Maor Levi – ‘Together’ is released May 12th on SPRS (Spinnin’ Records) exclusively on Beatport.